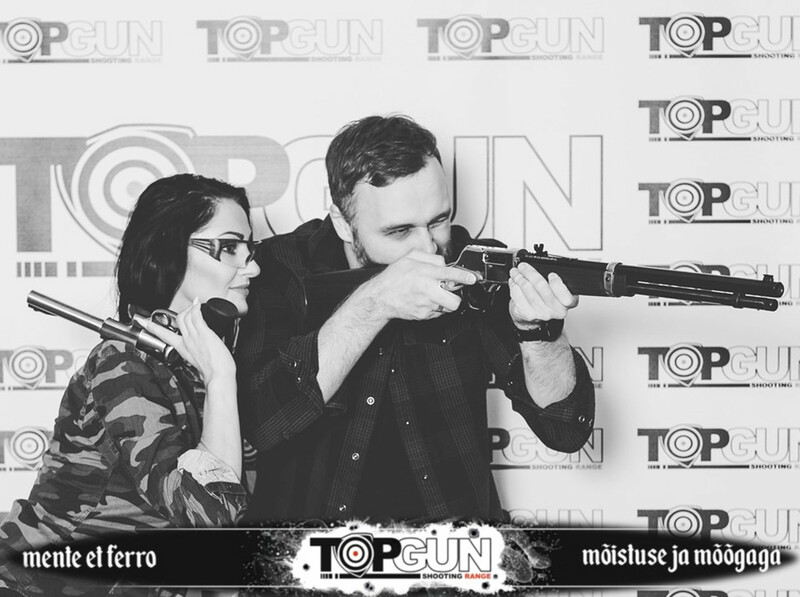 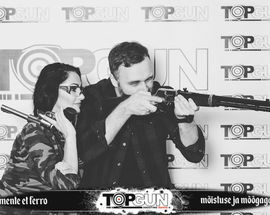 Located within view of the Pirita harbour, what TopGun lacks in size it certainly makes up for it it in calibre. 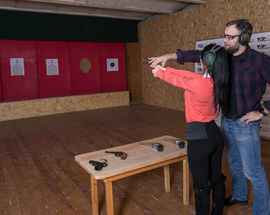 This intimate shooting range is a great place for individuals and/or groups to book various shooting packages - and they offer quite a nice variety of handguns, shotguns, and modern sporting rifles, as well as a few antique and Soviet-era classics. 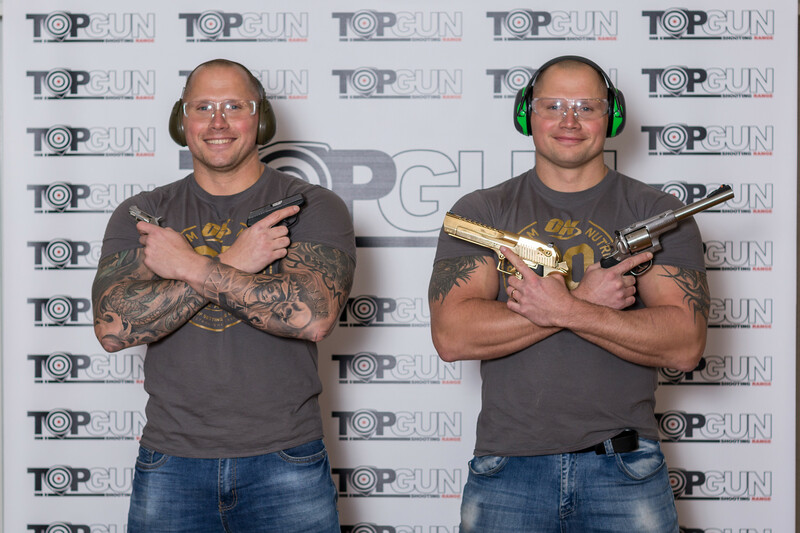 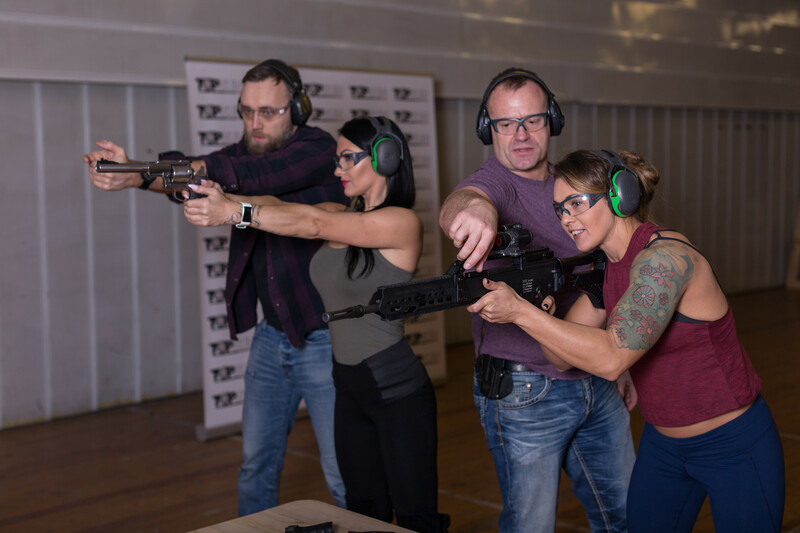 Their licenced and experienced instructors are always on hand to ensure the safe handling and operation of firearms, and they can also make recommendations on the packages and weapons that best suit each individual. 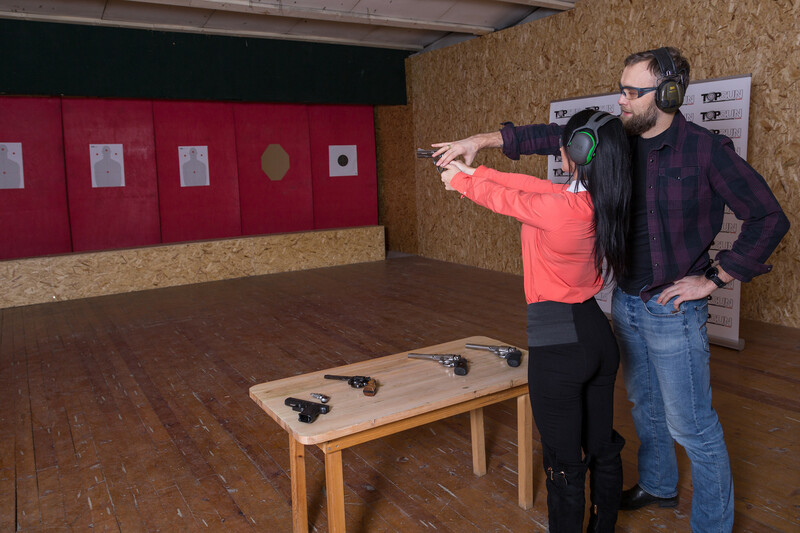 Conference facilities onsite, as well as a sauna for those that like to sweat after filling targets full of hot lead. 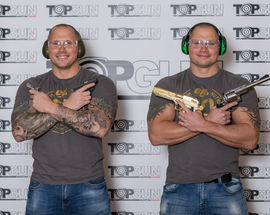 See website for full range of guns, services and packages. 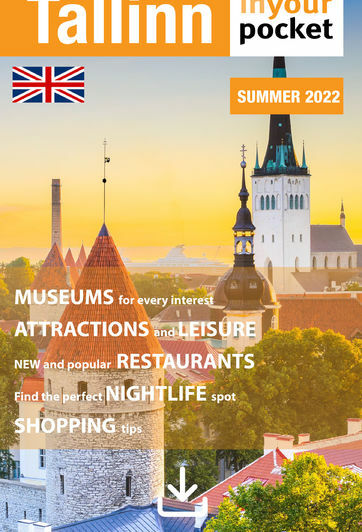 Prearranged booking is advised.